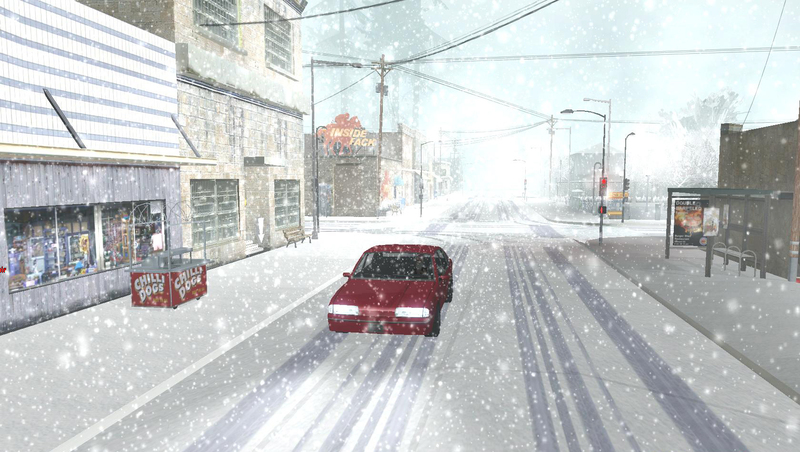 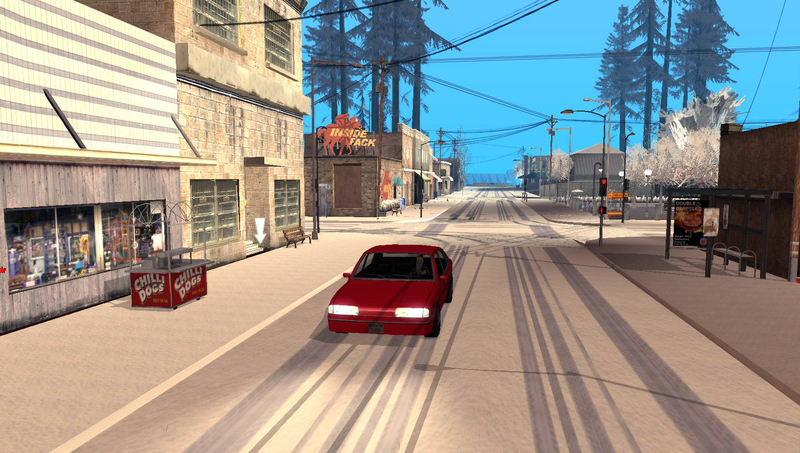 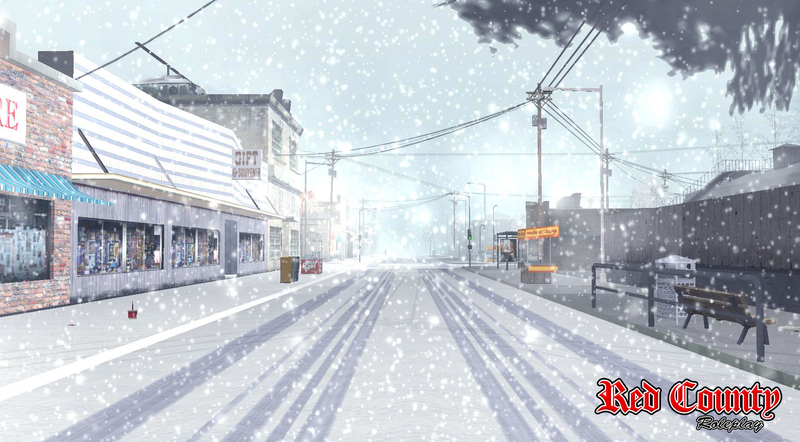 Would it snow in Bone County? 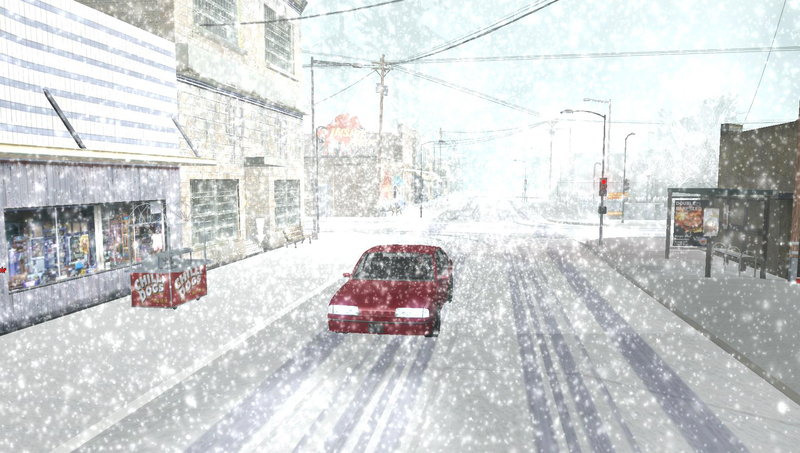 You look so fabulous on that last screenshot, Earl. I assume yes since the snow mod covers SA as a whole.